BA BSc Second Annual Examination 2014 IUB. 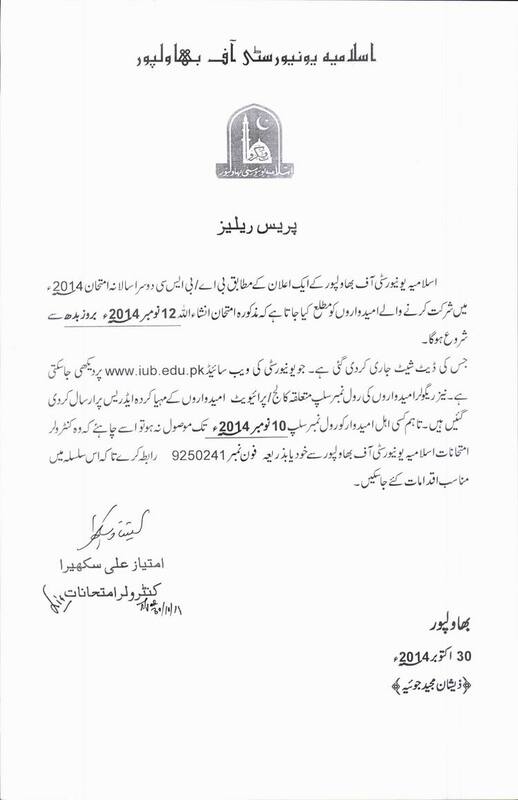 The Islamia University of Bahawalpur Pakistan has issued the examination schedule for BA and BSc second annual 2014. The date of examination will be start on wednesday 12 November 2014. Candidates can received their roll number slips from their college or university departments. 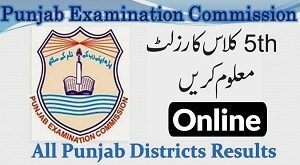 Date of examination is given as under. For more information click Here.